Wasib’s conversion with us is at an end. He recently took his IR skills test with EXM58, routing to Exeter to carry out his approaches before coming back to Bournemouth for an ILS to land. 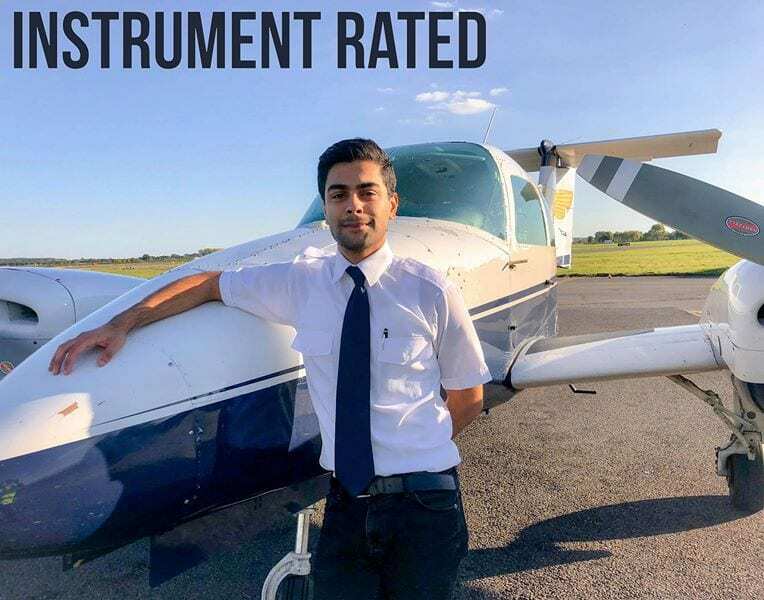 Wasib flew the procedures well and achieved a first time pass. With his conversion complete, he will now be heading back home to Germany to complete his MCC/JOC. Congratulations Wasib and best of luck.